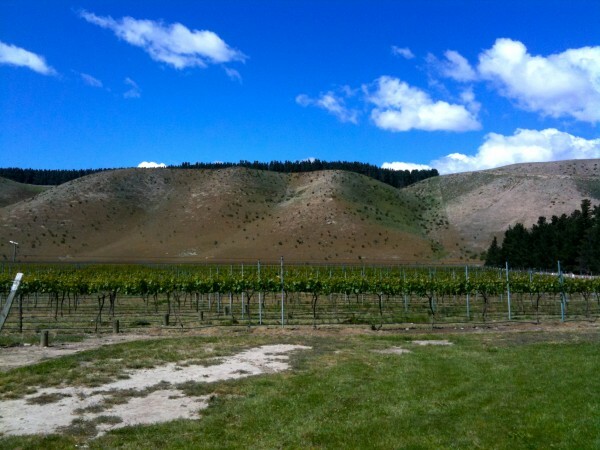 This is the last of a three part series on the terroirs of New Zealand’s Central Otago. After Gibbston and Wanaka and The Cromwell Basin and Bannockburn, we are finishing with Bendigo and The Alexandra Basin, the two lowest elevation, most easterly sub-regions. 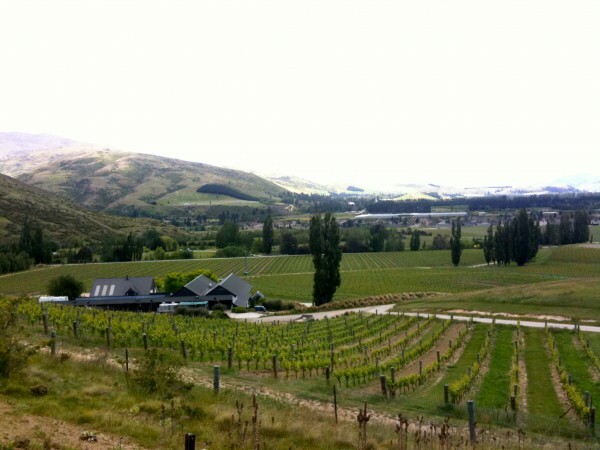 This is the first of a series of three articles on the terroir of Central Otago, the most southerly wine growing region in the world, at 45 degrees South, marked by a dry, semi-continental climate. 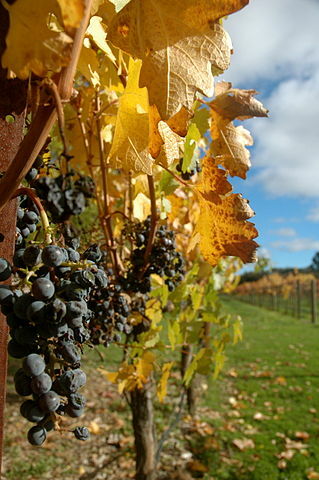 One very interesting aspect of the wine tasting profession is the notion of a regional palate. The difference is clear to those who judge at competitions that use tasters from all over the world, or even just from different parts of North America, from east to west coast. There is a definite propensity for those who taste mainly wines from the west coast, whether it is the Okanagan Valley in BC, Washington, or California, to prefer lower acid, “bigger,” more fruit forward wines. West Coast palates also tend to be far more tolerant of higher alcohol wines. With the cold weather here, many beer lovers are turning to warming winter tipples. Although we generally avoid these hearty brews in hot weather, when the cold descends we happily seek out and sip strong, spicy Belgian ales, licorice tinged Russian Imperial Stouts, malty Baltic Porters and Wood Aged Barley Wines. Elmer Swenson is a legend in cool climate grape growing circles. This is thanks to all his research, mainly in Minnesota, developing hardy varieties that thrive in a cold climate growing season, survive cold winters, but can also make really good wine.